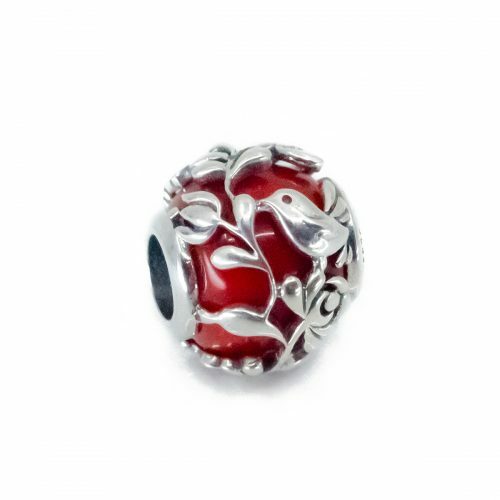 ©2016 Auroracharm - This product is under copyright protection. 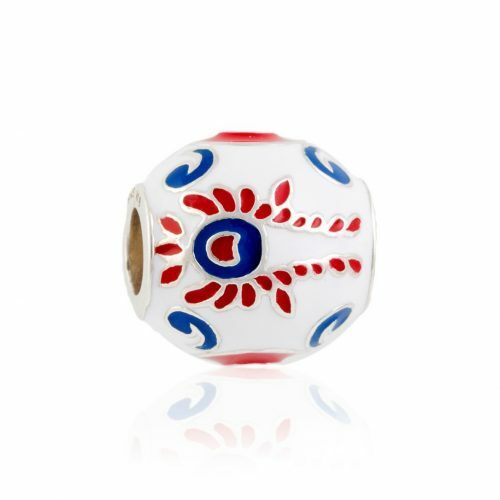 Sterling Silver Aurora Bead from our exclusive Folklore – Enamel Collection. 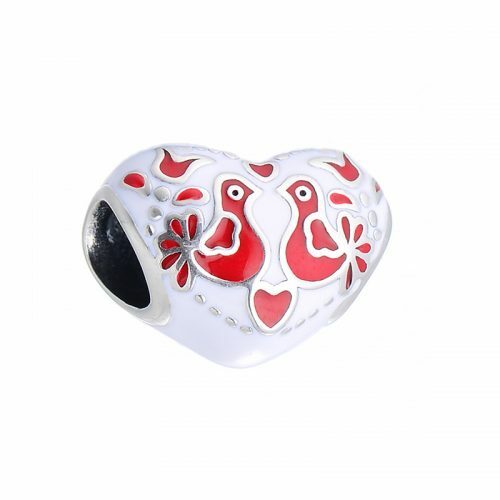 Original motif with typical European folklore colours and sparkly blue crystals is celebrating love and family bonds in a playful and very joyful way. 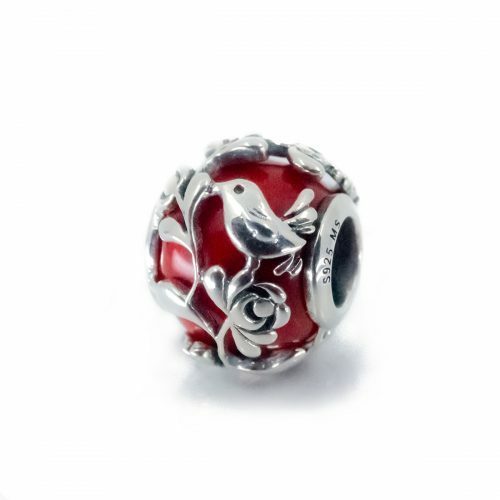 This Charm bead can be worn by itself on a neck chain as a pendant, or on a charm bracelet or charm necklace. 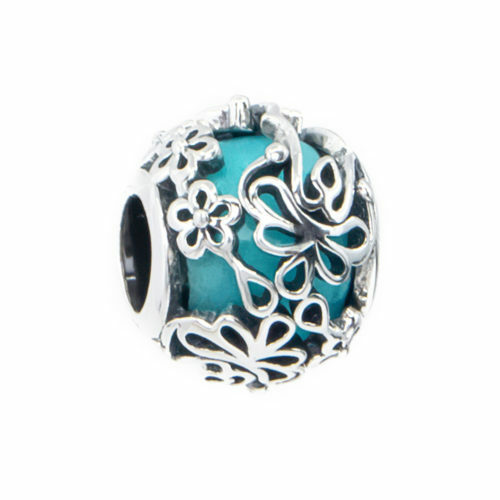 Enjoy this beautiful folklore jewellery piece from Aurora. Register now and get your coupon code.